Elder Lawyer Weber County: Is Respite Care Right For Me? Some of our clients have found that respite care is perfect for the elder(s) in their family. Are you caring for an elderly parent or loved one? Do you sit with them around the clock and take care of everything that they need at all moments of the day? If you do, you might want to look into respite care. This is a method of taking some of the pressure and stress off of you so that you can relax and get some time to yourself. Your elder care lawyer can help you decide if your elder should go into respite care. Respite care is good for people that are constantly caring for someone else. You may think that because it’s your mother or your father that this is your duty and you’re supposed to care for them. The truth is that they probably don’t want you to miss out on your life because of them. And being cooped up all day caring for someone can actually cause problems in your life. Respite care can bring balance into caring for a loved one. So what is respite care? Well it’s actually a number of different things. 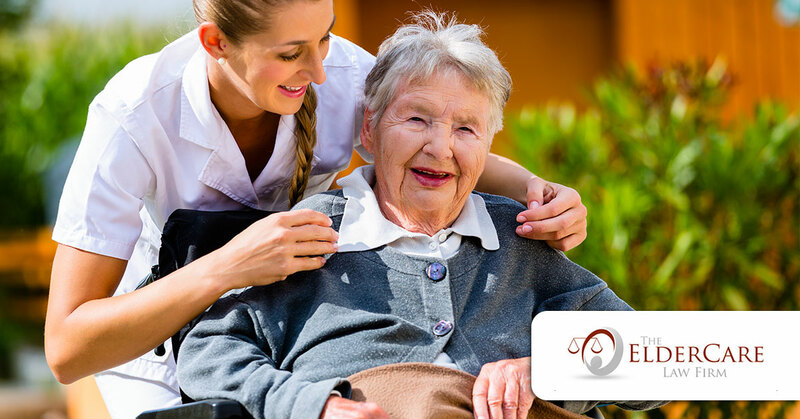 You can choose the type of respite care that you think is the best. That means you can choose to have someone else come into the home to watch the person for a period of time for you, or you could send the person out to programs or residences. Bringing someone into the home doesn’t necessarily mean a medical professional, though it could be. You could also bring in a different family member or even just a volunteer to sit with them. There are also programs and residences. These are methods of getting the other person out of the house by sending them to spend time with other people their age. These programs may allow them to have some fun, talk, and play games with others, as well as providing you with a break. These are all different types of respite care and they can all provide you with a little relief for a few hours or even a whole day. Taking a much needed break can be good for you, and it can be good for the person you are caring for as well. Respite care gives both of you some time to relax and spend some time apart. Whether you’re running errands and they’re with another care provider, or your at home relaxing at they’re at a program this can help you both. Contact one of our elder care lawyers today if you are considering respite care for your elder(s).